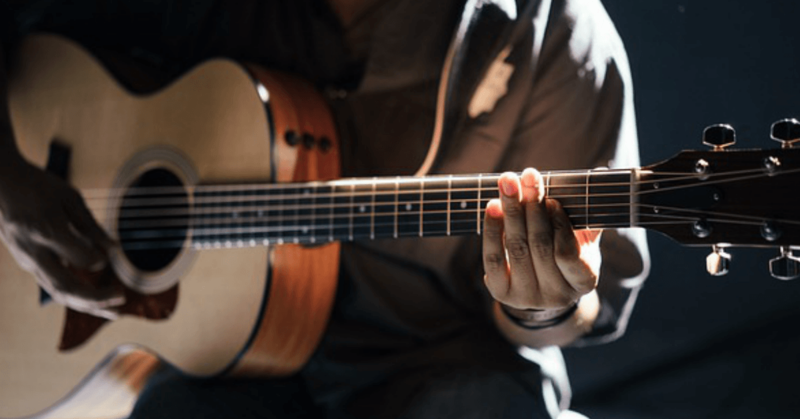 Why a Guitar Lessons Voucher is the best Christmas present ever! My mission: To Help as many as possible learn to play guitar! So many people will say to me that they want to learn guitar and they will get in touch to book guitar lessons but never take the next step and send me a message or call me! Their eagerness and passion to learn to play guitar has not been diminished, it’s just that we all have busy lives! There is only 24 hours in the day!!! It is sometimes hard to make time for something we want to do with work, family and friends. Sometimes it feels like there is not an enough hours in the day to do everything we want to to do. So how can you help that loved one – family member or friend – unleash the hidden guitar hero that they have always wanted to be. 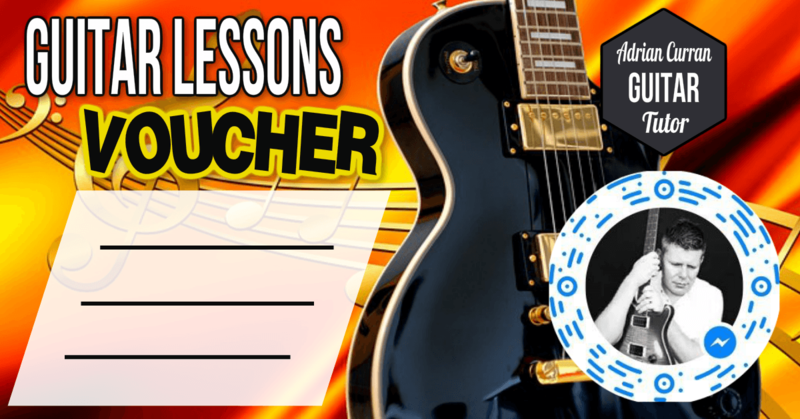 Take control of the situation and buy them a Guitar Lessons Voucher! It is the perfect gift for someone who is always talking about learning to play guitar but have just not had the time to get around to doing it! You have found a really cool, unique Christmas Gift and they will not have any more excuses! They will love you for it!!! It just might be the impetus that allows them to make their rock and roll dream a reality. What do I need to start playing the guitar?